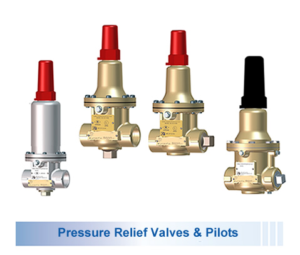 Cla-Val Exclusive Factory Representatives for Automatic Control Valves and Cla-Val (Claval) Products in New York (NY) (including Long Island and Westchester) also Connecticut (CT) & Rhode Island (RI). Harper Haines Service Department. Cla-Val Factory Authorized Service Provider. 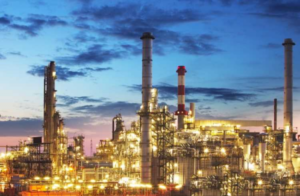 Our factory trained technicians provide Cla-Val technical know-how, engineering design support, and product service maintenance throughout New York, New Jersey, Connecticut & New England. You Call, We Roll. Cla-Val products are backed by the best factory warranties – no matter from whom you purchased your valves. 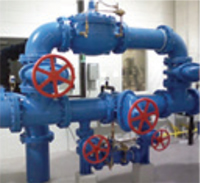 Since 1936, Cla-Val has been a leader in the design and manufacture of automatic control valves. 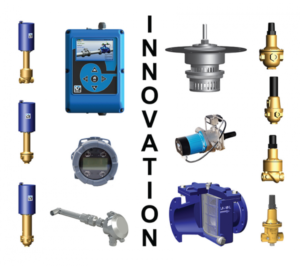 Cla-Val products are considered the best in class for reliability and innovation serving waterworks, fire protection, HVAC, commercial irrigation, aviation ground fueling, marine, and industrial customers throughout the world. Cla-Val’s automatic control valves are specifically designed to meet the requirements of water utility systems, greatly improving supply and distribution system efficiency while helping to save water and reduce usage through pressure optimization, backed by the best warranty in the business. Their valves have been tested and shown to be in compliance with industry lead content requirements and drinking water standards. Please see Certification and Approvals for more information. 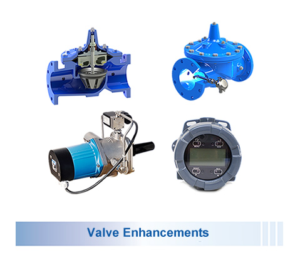 Their retrofittable electronic accessories further enhance the functionality of your Automatic Control Valves, providing you with unparalleled control and superior performance. 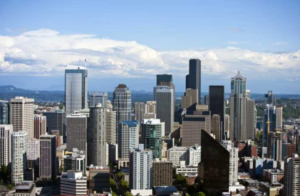 We are pleased to take you on a virtual tour of the Cla-Val factory. Learn about the Cla-Val design and manufacturing capabilities, watch the Cla-Val foundry in action. Interested in a Cla-Val factory tour, contact Harper Haines-Haines Fluid Control at 203-693-3740. 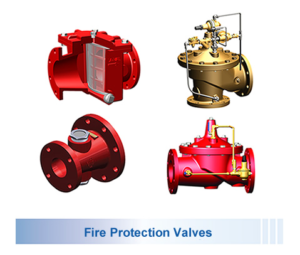 Cla-Val’s hydraulic, pneumatic and electronic deluge valves are your best defense against fires at installations with highly flammable materials. No matter how challenging your requirements are, Cla-Val has the fire protection product you need to protect lives and property. 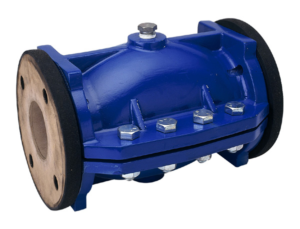 Pinch Valves, because of their simple yet effective design, Cla-Val Pinch Valves provide excellent flow control for hard-to-handle media such as slurries, sludges, and dry solids. The sleeve is the only valve part exposed to line fluid, significantly reducing the incidence mechanical component breakdown. 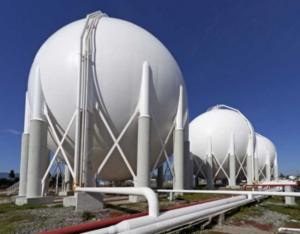 Cla-Val & Harper Harper-Haines Fluid Control – Partners for over 30 years.